Frieze NY 2019 — ALIX is an international membership of dynamic and engaged women professionals. London comes to New York with the Frieze Art Fair at Randall’s Island! It’s one of the best contemporary art fairs to come to town having been a well-established venue in London since 2003! When the fair came to New York in 2014 it was a game changer! Situated under a sprawling tent on Randall’s Island, away from the hub-bub of the streets of the city, Frieze New York 2018 brings together over 200 galleries from 30 countries; you will enjoy exceptional examples of contemporary and 20th-century art. Along with captivating artwork, absorbing conversation, and some of the top restaurants in the city. This fair is a must! 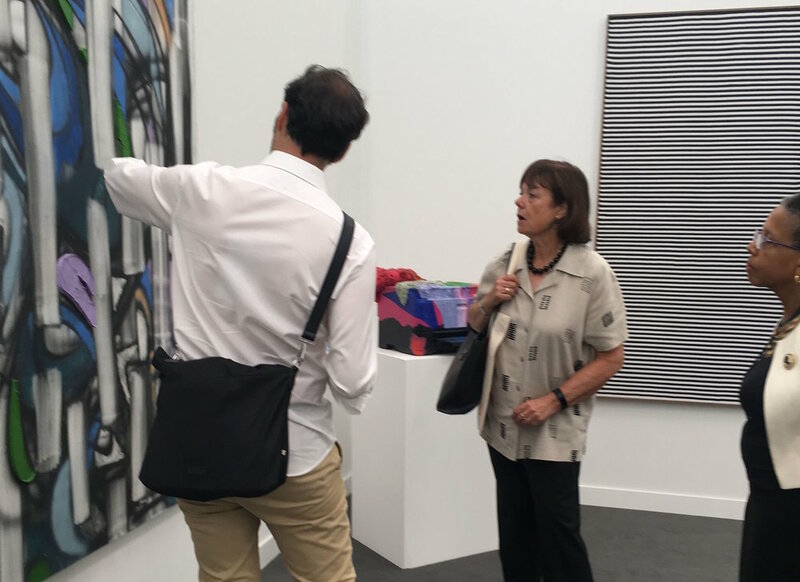 ALIX invites you on a guided tour of FRIEZE, highlighting some of our favorite galleries and key artists of interest. 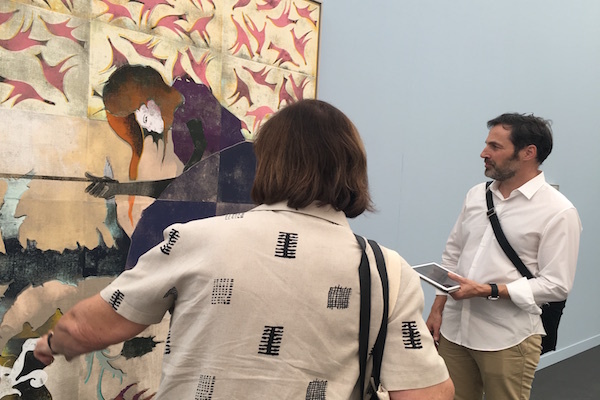 We know just how exciting and overwhelming seeing so much wonderful art can be, so our resident expert will guide our small group through must see booths and show you the ins and outs of exploring this wonderful fair.